Brioche Chic is visiting with friends, on a two-week blog tour! 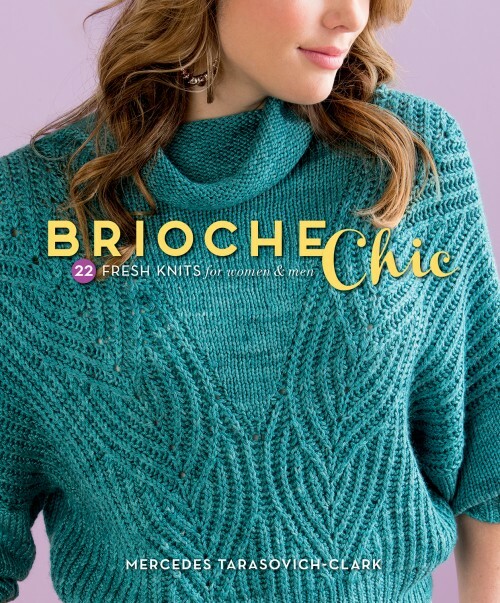 Visit our host blogs to learn more about creating the book, brioche knitting, and the collection of designs. The tour starts Monday, October 6th! Whew! And then my book and I will be back in our virtual home, with me kicking my feet up on the sofa and having some tea. The book prefers prosecco.